Randolph’s new M.F.A. in Creative Writing program was featured in the most recent issue of Poets & Writers magazine. 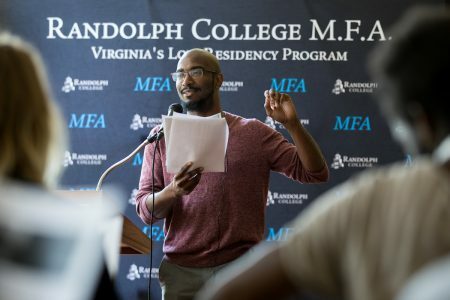 The article by Rigoberto González highlighted the program’s first residency at Randolph this summer and included comments from both new students and faculty.